Apartments are also kind of dream which many people aspire to. Buying apartments thus become a dream project for such people. Buying residential apartments have nowadays become so easy than before. Online sites also cut down the pressure of looking through the flats by visiting that specific place. So, these sites provide you with ultimate solution of buying apartments at affordable rates and prices and according to your favor of likes. 3Bhk Apartment in Emaar Palm Premier Gurgaon, provide you with best-lavishing facilities and ensures all the facilities a buyer gets out these apartments. The apartments are available with best security services and ensure the safety of the buyers of the apartments. 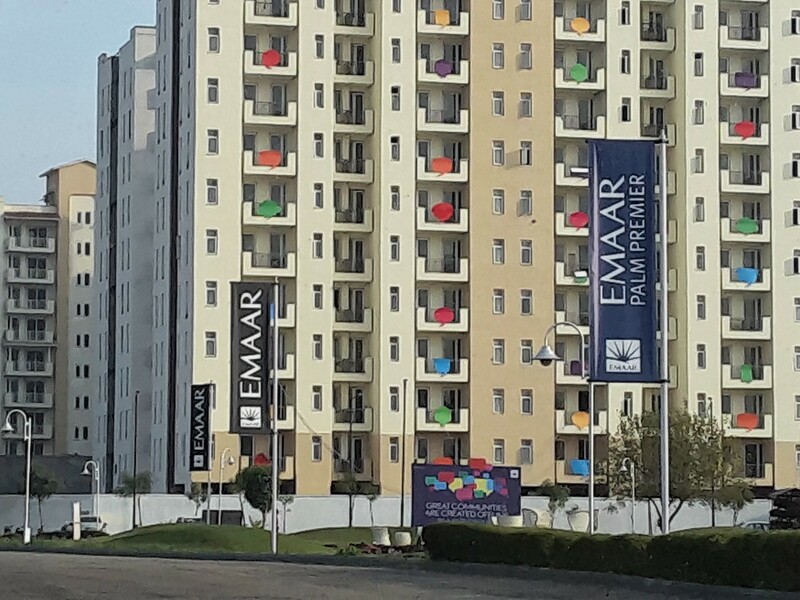 Emaar Palm Premier have city-level security and face detector facilities in the apartments. These apartments have large space area for playing outdoor as well as indoor games. Aged people can also enjoy morning and evening walks through these green lush and the gardens available there. People living there who want to enjoy heavy exercises can enjoy the gym area and the swimming pool. These swimming pools are also used for relaxation. People can enjoy reading books and there are many books available in different varieties and types. Therefore, buying apartments in Emaar Palm Premier becomes easier than before. 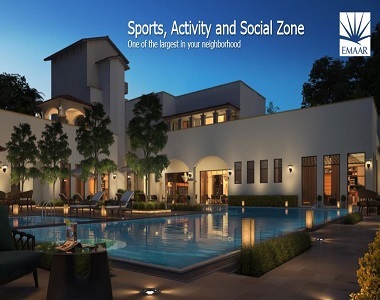 The apartments are Located in sector 77 Gurgaon and the project plan has PLP 10:20:30:40 area 2000 to 2025 sqft. The apartments have Multiple parks and landscaped greens and Party and yoga terrace for all the residents to enjoy various occasions. These apartments are strategically located on national highway 8 and available with facilities of the 18+9-hole golf course and 5-star hotels next door. The apartments are flanked by multi-lane sector roads and national highway. The apartments are designed with down payments to plan 10:85:5 and available with 39000 sqft+ of sports, activity and social zone with the secure gated community and AC apartments. Emaar Palm Premier is located at the junction of Dwarka expressway and national highway 8 and also on India` s most strategic corridor Delhi-Mumbai expressway. Other than that, it has spacious rooms with personalized services at the brim for customer satisfaction. 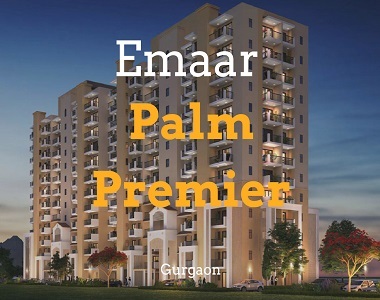 Emaar Palm Premier are beautifully carved with modern architecture and best infrastructural facilities. There are provisions for the buyers where they can actually relax and have some recreational activities after a long tiring and stressful day with a lot of workloads. Emaar Palm Premier has a lot of facilities and options of spending our time relaxing and enjoying in Emaar Palm Premier. The builders have a tie-up with the reputed banks and financiers who can lend you money and provide you home loans by sanctioning money for buying apartments. They give legal advises and assist in getting home loans through various financial institutions and reputed banks.